What kinds of obstacles did the pioneers face on their journey? 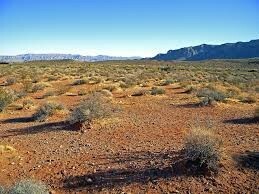 The pioneers faced many obstacles on their journey like thieving Indians, ravenous wildlife, weather, and lack of supplies. 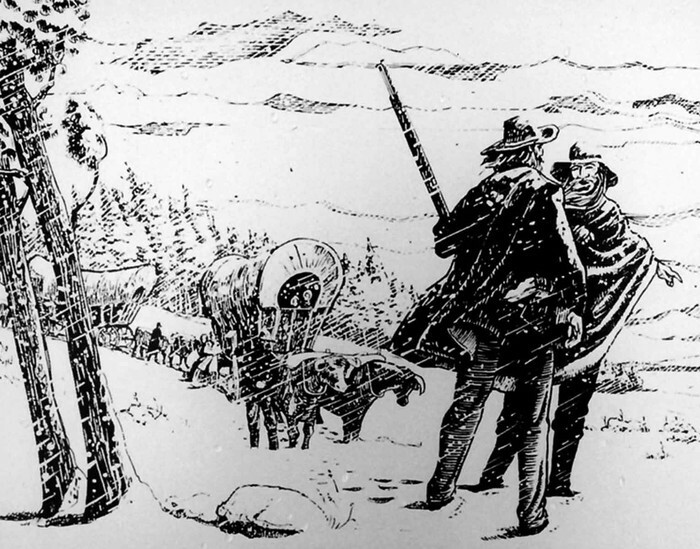 Many pioneers ran into problems with native Americans on their trip to the west. Some tribes would raid wagon trains to steal supplies. Also, animals like mountain lions, bears, and coyotes would pose a threat to smaller trains. Weather was another challenge that pioneers had to face, getting caught in a blizzard could mean the end of a journey. Not to mention, the food and water was always an issue. The journey west was a tough, tough trip to complete. 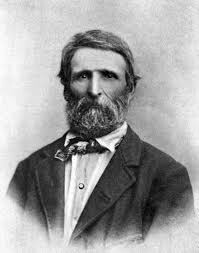 On July 20,1846 a small group of pioneers called the Donner Party were brave enough to leave on a very long journey across the United States. 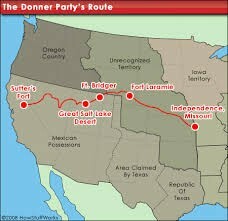 The leaders of the Donner Party, George Donner and James Reed, decided to take the Nigher (or faster) way. The only problem is that the trail had never been travelled. Little did they know, the new "faster" trail they chose would extend their journey by 100 miles. In order to make it to California before it was too late, the party had to make their own tracks. This meant chopping down trees, pushing wagons up hills, and crossing rivers. 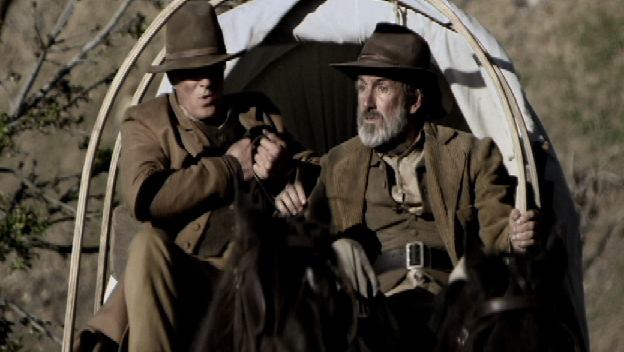 Once the party made it to Nevada, they knew that it would be one of the most difficult parts of their journey. With limited resources (such as food and water), they needed to rush across the desert. Partway through the crossing of Nevada, oxen went mad. Also, other essential supplies were raided by Indians. The Reed family who once had the most supplies, and the biggest wagon, now had nothing. With high hopes the party finally made it to Truckee Pass (since named Donner Pass). The party was forced to stop due to a broken axle. Unfortunately, that night Truckee got over 5 feet of snow. The party was trapped, and within 3 weeks the party was completely out of food. They survived for almost 4 1/2 months off of dead horses and pet dogs, plants, tree bark, dirt, and even a nasty paste made from boiling down bones. At their most desperate and facing certain starvation, some of the party members turned to the eating of human flesh. Of the 83 people who made it to Truckee Pass, 45 perished. 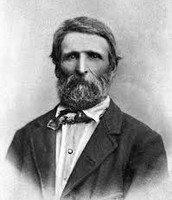 Western migration through uncharted regions strands a wagon train in the Sierra Mountains leaving little choice for survival. A very well respected, proud man. 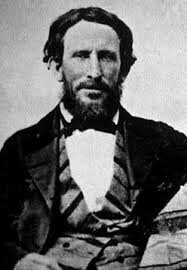 Led the party into the Sierra Nevada Mountains where he perished. 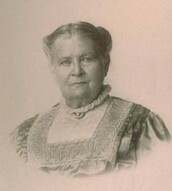 Wife of George Donner, died shortly after George's passing, orphaning her children. James was a very wealthy, and fortunate man. He made it out of the Sierra Nevada Mountains alive, along with his entire family. 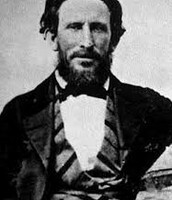 He made a life in San Jose with his family, and the poor children of the Donner family.